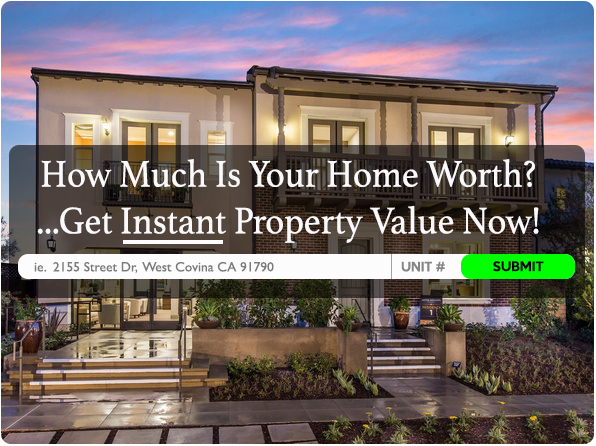 Your #1 Source for San Gabriel Valley Real Estate and Homes for Sale - We Can Help You Buy OR Sell! Why is TrinidadGaeta.com the #1 Home Search Website for Los Angeles County Homes? Because we allow YOU to search the ENTIRE MLS, just like a Realtor! 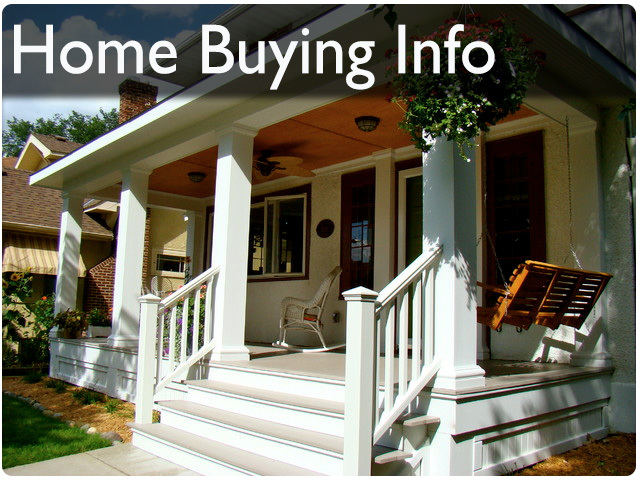 We Show You ALL listings currently available - Avoid wasting your time with sold, withdrawn or expired listings. 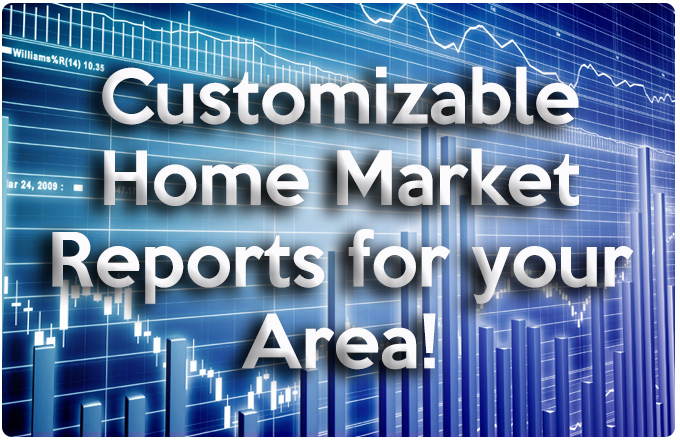 View Accurate info - Our feed is direct from the REALTORS MLS! See Listings As They Hit the Market - Our properties are updated frequently - showing you new listings first. Our detailed search, daily listing update features, and customizable your search options allow you to receive Daily Email Alerts so you know of price changes and new listings that match your search criteria right away! You can also easily bookmark favorite homes you'd like Trinidad to show you. Enjoy the utmost in ease and convenience in your home search! 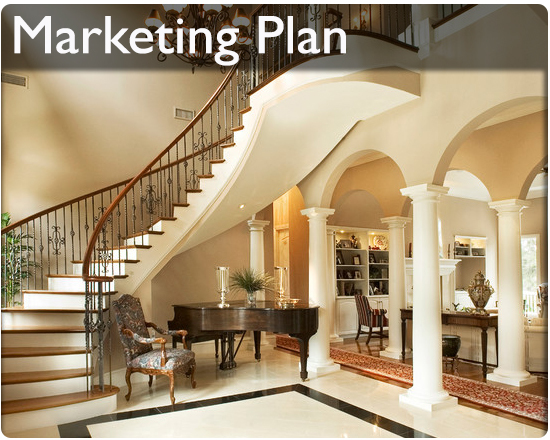 Planning on selling your home in the near future or curious about what your home may be worth? Simply enter your address and property condition here to receive an INSTANT, FREE, and accurate home valuation, no matter where your property is located! It works nationwide! Contact us today with any questions. Located on a quiet cul-de-sac street. Fantastic view overlooking the canyon. Clean ready to move in home with new paint and carpet.